Whiskey Creek Golf Club provides a truly unique setting for your upcoming outing. 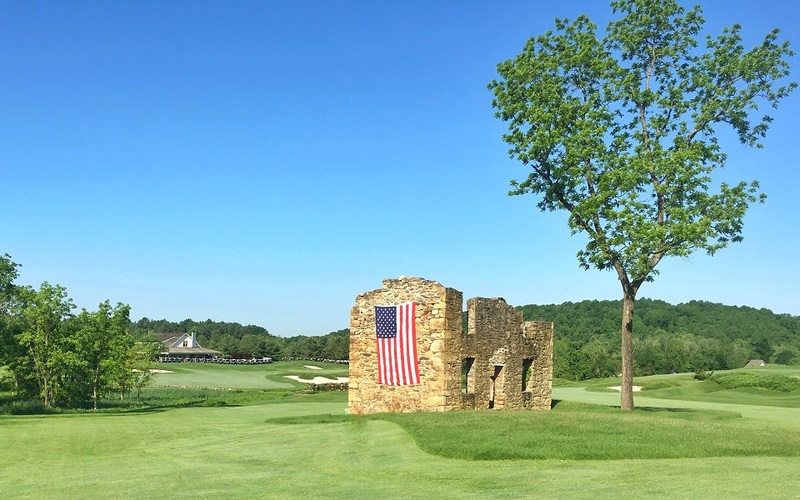 Our Ernie Els designed golf facility, picturesque clubhouse and customer-friendly staff has earned Whiskey Creek 4 ½ STARS by Golf Digest as a "Places to Play" in the Baltimore-Washington metro area. To enhance your outing experience, allow our award winning Food and Beverage Team to take your guests' enjoyment to another level. With a full-service kitchen at our command, we can customize any menu to be as creative as your imagination. View our Catering Menu. For more information on how Whiskey Creek can provide your outing with one of the their most enjoyable golf experiences. Complete the below form for more details on hosting an outing at Whiskey Creek.